Matthew Harris, younger brother of John Harris was born at Magherafelt, County Londonderry, Ireland, on 18 September 1841, son of banker John Harris and Nancy Ann, née McKee. On 4 August 1868 in Sydney, he married Frances Snowden Lane (1851–1915) with Free Church of England rites. He died at Potts Point, NSW, on 8 June 1917, survived by six sons and two daughters. The family vault is in the Presbyterian section of Rookwood Cemetery. 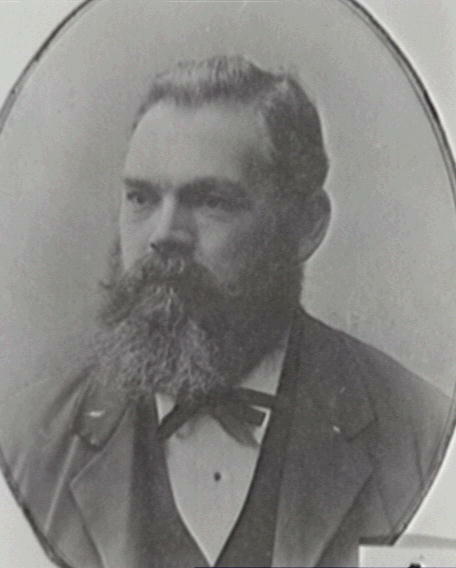 Matthew Harris arrived in Sydney with his family about 1842 after his father inherited part of the Ultimo estates of his great-uncle Dr John Harris. He was educated at the Normal Institution and the University of Sydney, receiving a BA in 1863. On reaching the age of 21, he inherited property from his father and spent time managing his real estate. He built a substantial residence, Warrane, at Crown Road and surrounded it with rented terraces. Harris was a Director of the Sydney Hospital in 1896 and its President in 1912-17. He was Vice-President of the Royal Agricultural Society of New South Wales, President of the Wentworth Park Trust and of the Australasian Pioneers Club in 1912. He assisted with the organisation of Commonwealth inaugural celebrations. He was an ardent collector of Australiana and Japanese Art. 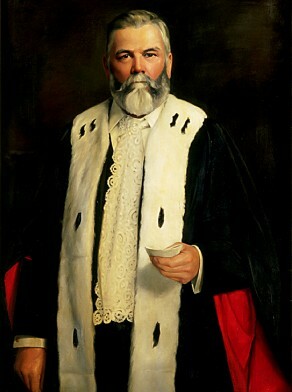 Matthew Harris was elected MLA for Sydney, Denison, 1894-1901. Sir Matthew Harris was knighted in 1899. Harris was Alderman for Denison Ward, 1 December 1883 to 6 December 1900. He was a free trader and supported the unitary plan for a Greater Sydney. Harris was Mayor in 1898-1900. Martha Rutledge, ‘Harris, Sir Matthew (1841–1917)’, Australian Dictionary of Biography, National Centre of Biography, Australian National University, http://adb.anu.edu.au/biography/harris-sir-matthew-6580/text11323, accessed 15 January 2013.